I have a small charcoal BBQ/smoker. Very inexpensive and I use it often. It's not gas though it's charcoal, but that's the best for the smoker part. Those ribs would be great on the smoker! I have a BBQ. 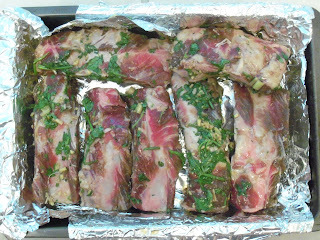 I boils and simmer 45min, then marinate for hours, then finish them on the BBQ. Awesome. 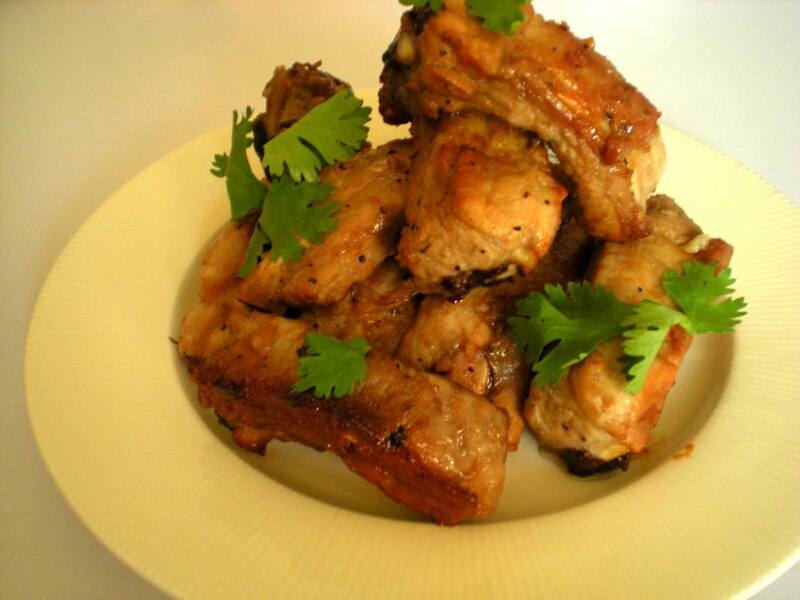 Love your recipe with a hint of lime, I am sure it give a great zingy taste. I love ribs! 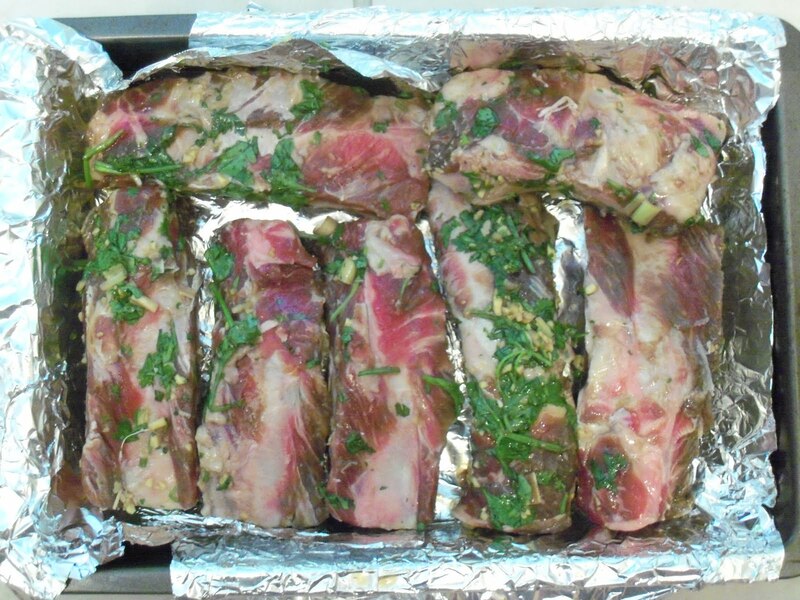 I don't have a BBQ, so I always braise them first, then douse them in sauce and broil them in the oven. This sounds like a more easygoing recipe, definitely something I'd like to try. Wow...thanks for the great suggestions. @Lyndsay: mmmm...I can imagine how I should taste on a smoker. @Evelyne: Never thought of cooking that way. I'm sure going to give it a try the next time I have access to a BBQ. @Valerie: I haven't try out broiling, that is good idea. I love the lime in your recipe. I am going to give it a try!